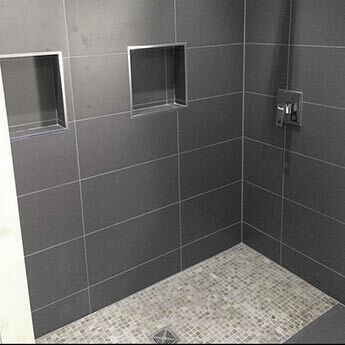 Create a distinctive look on walls with these Black Slate Mosaic Tiles. 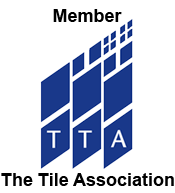 These tiles have an intricate square mosaic formation and add a unique style to interior layouts. The timeless black colour ensures they combine extremely well with white colours for a classic contrast. 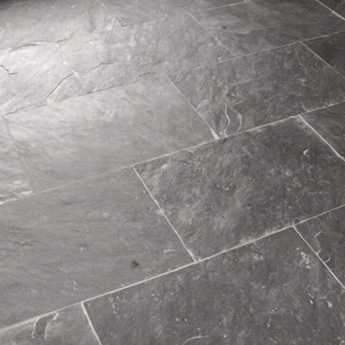 These natural slate wall tiles produce a decorative appearance on walls. This versatile option can be used as a backsplash feature or adjusted to create a trendy border. 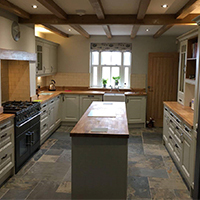 This natural stone is perfect for adding character to home designs. 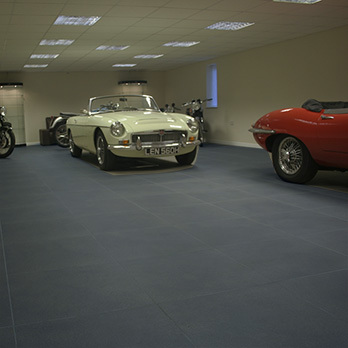 These mosaic sheets comprise of 4.8x4.8mm squares. 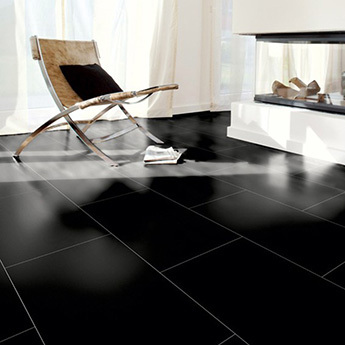 The black shade varies from tile to tile, contrasting from light to dark. 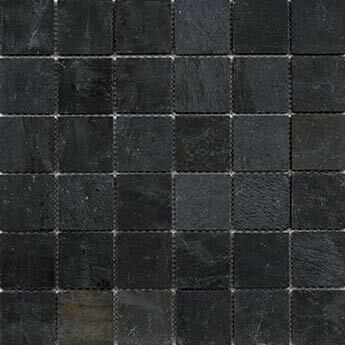 You can order a sample of these Black Slate Mosaic Tiles from Tilesporcelain for a closer look.